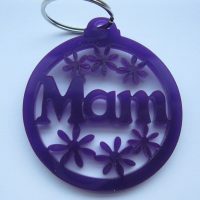 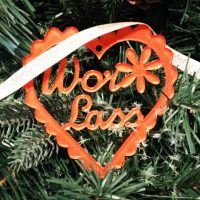 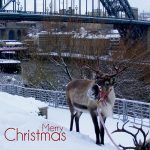 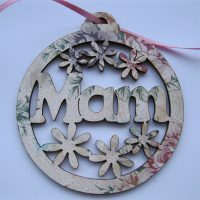 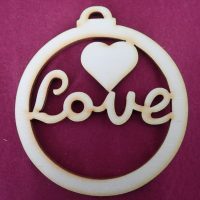 Based in a cosy unit on a rural Northumberland farm, Craft Sensations (Emma and Karen) craft decorative items out of wood and perspex. 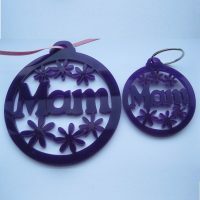 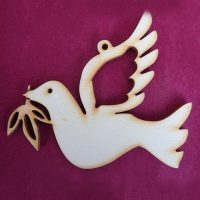 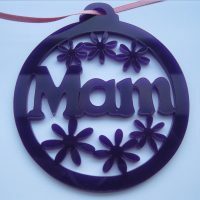 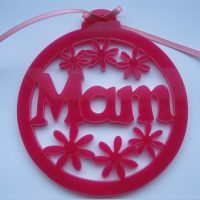 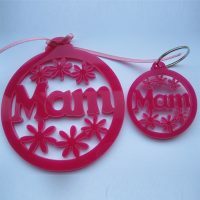 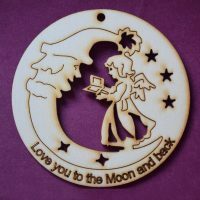 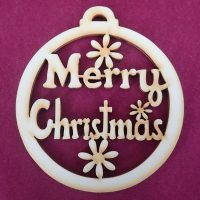 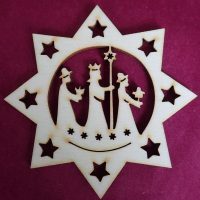 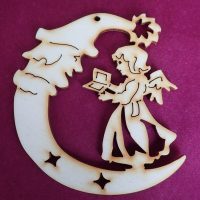 Traditional yet innovative crafters, Craft Sensations are committed to providing the very best selection of laser cut decorations. 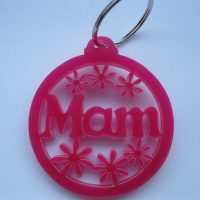 £3.99 Ah, Nen Left - more coming soon.